Your One Hour Astrological Reading can be in person face-to-face in Vancouver or via Skype. This is the best value option that I offer for a consultation and forecast which is all done in one hour. It can also be used for relationship reading with two charts all done in one hour. All your calculated charts and diagrams I do myself from the information you send me. You will benefit from the talent and skill of an experienced professional astrologer (Alison, that’s me) and this is not a computer printout. I prepare your charts and forecast diagrams beforehand and I work through your chart and prepare my notes for the consultation. You can read more on the 12 important benefits that you get from your reading behind the scenes. Please note that I am usually booked for at least three weeks before I will be able to meet with you. All work is on a first come first served basis and rest assured I will fit you in as soon as possible. If timing is an issue please tell me in your email and I will see what can be done. 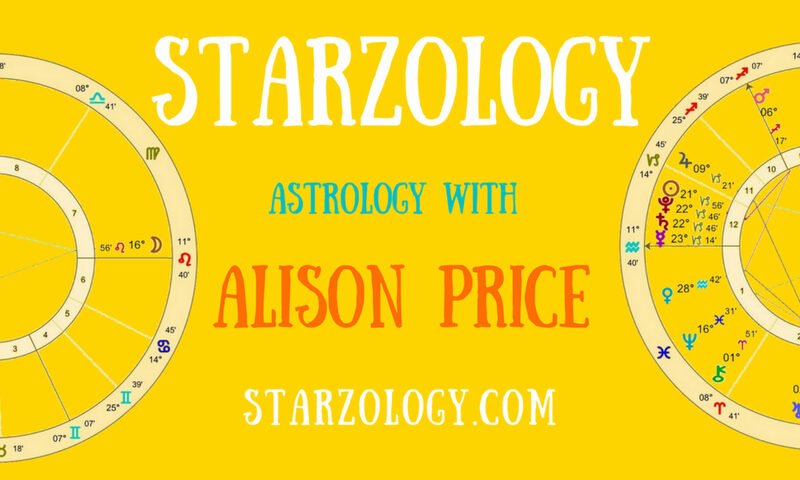 Read about what happens at an astrology consultation with Alison. To enquire about your astrology consultation please use the contact form below. I need your birth time, birth date, birth place and also the city you are living in now. You can send this in your email. All the personal information I need from you is on my Client information sheet. Download my Client information sheet and you can send it to me or write it in your email. I look forward to hearing from you. All consultations are prepaid through cash or PayPal. You can check my current prices here. “Alison is a forward-thinking, professional astrologer whose depth of knowledge is only eclipsed by her professionalism and compassionate help.” ~ Louise F.
“I was very impressed by Alison’s dedication in creating my astrology chart. I’ve benefited greatly by her caring nature and expertise.” ~ C. F.
“Believe it or not I was quite nervous…everything you said was true. Thank you.” ~ Jacqui E. F.
For all other questions please email me.